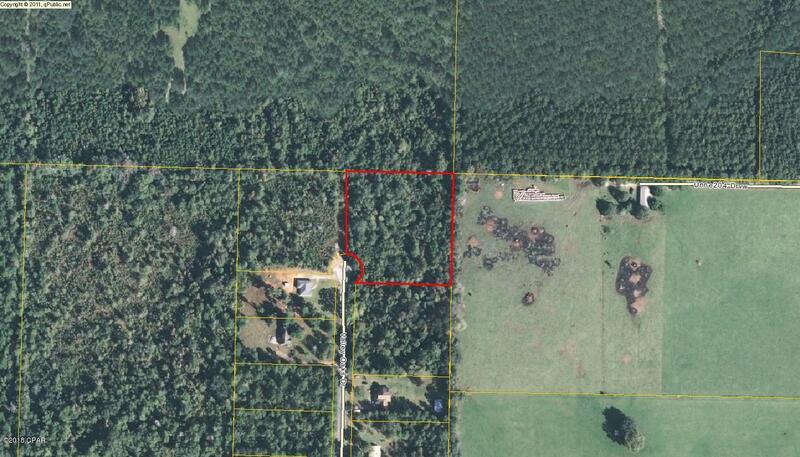 This is a nice 2 acre lot to build your dream home on in the country and still be minutes from town. No mobile homes. See plat map for drainage retention easement on SE corner of lot. 00 VALLEY OAKS Drive (MLS #672664) is a lot/land listing located in Marianna, FL. This is a lot/land listing with a lot of 98,446 sqft (or 2.26 acres). This property was listed on 06/08/2018 and has been priced for sale at $15,000.